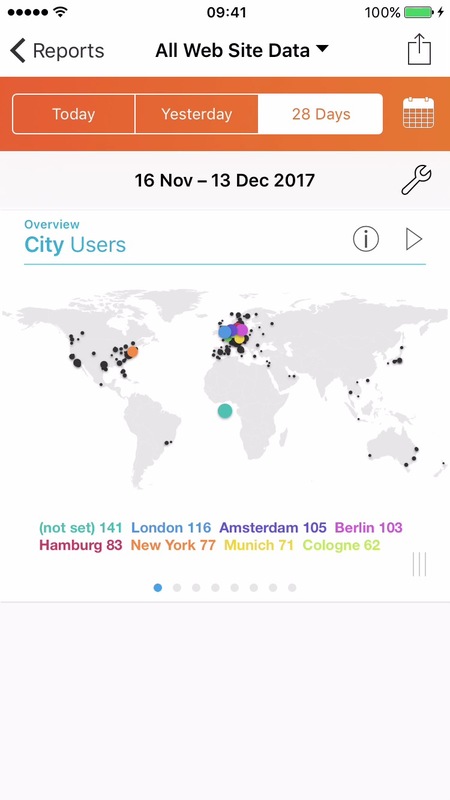 This tutorial shows how to add a report to the 'My Dashboard' dashboard. 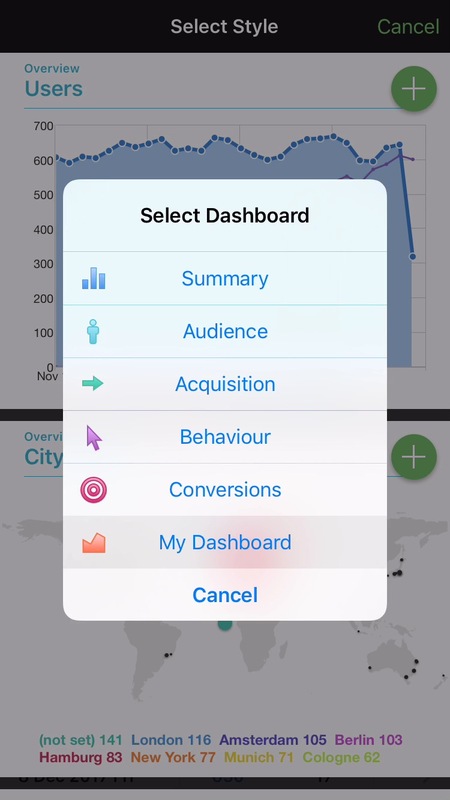 All dashboards in Analytics Pro 3 are customizable and can have reports added using the steps shown below. 1By default the 'My Dashboard' dashboard does not display any information. 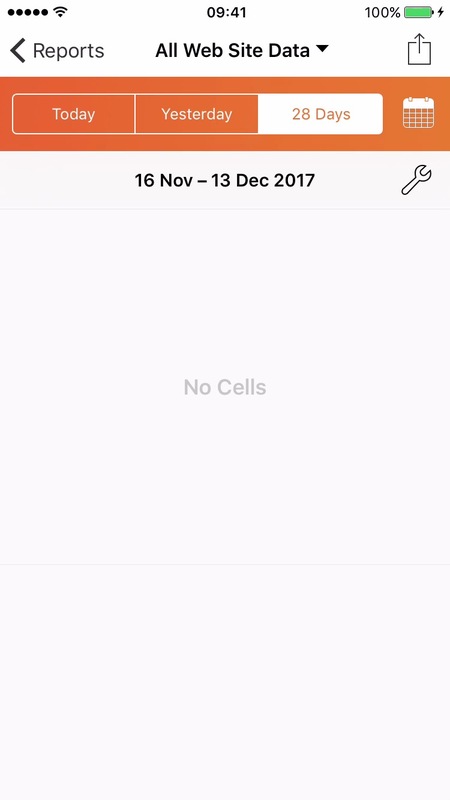 The message 'No Cells' is displayed. A cell can be added to a dashboard using the steps below. 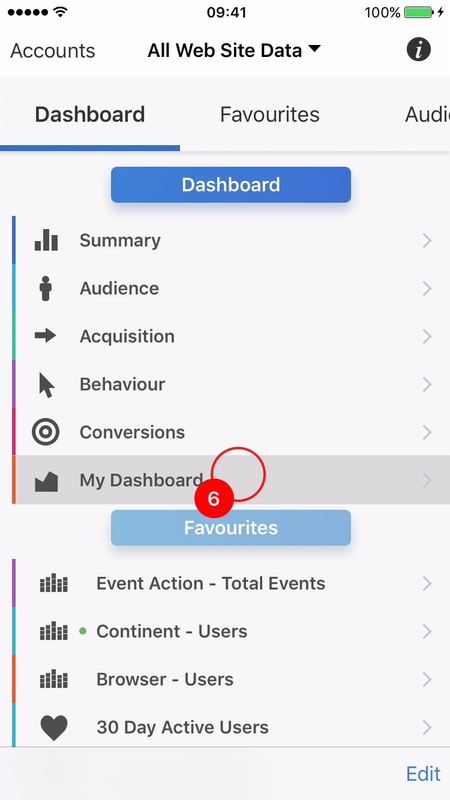 2When viewing a report, tap the 'Tool' Button to display the Tools Menu. 3Select 'Add to Dashboard' from the menu. 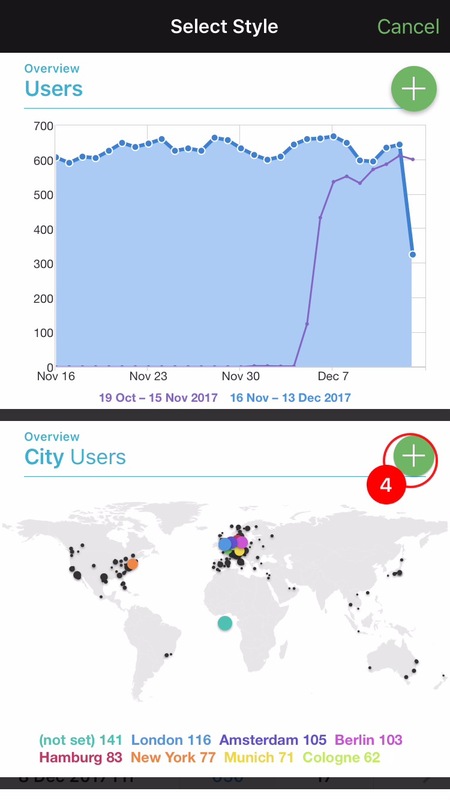 4The 'Select Style' screen is displayed, which shows a variety of cell styles that can be used to represent the report on the dashboard. Select the + button to select a style. 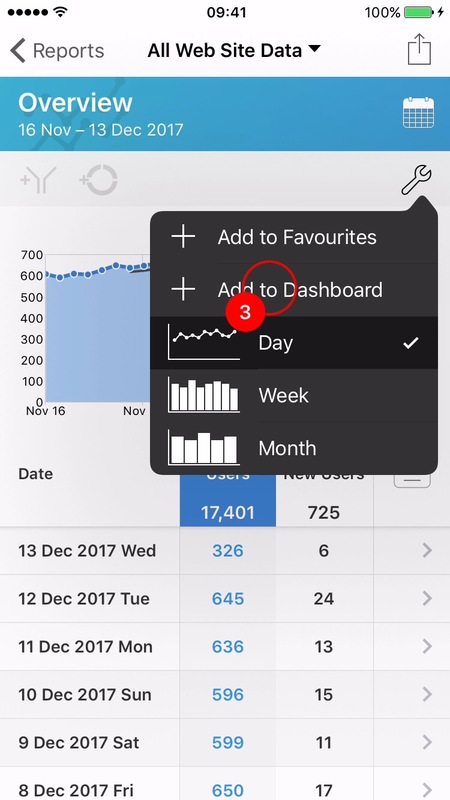 5Select which Dashboard to add the report to. In this example, 'My Dashboard' is selected. 6Navigate back to the main menu. Select 'My Dashboard' from the menu. 7'My Dashboard' is displayed and now contains the cell which was added in the steps 2-5 above. 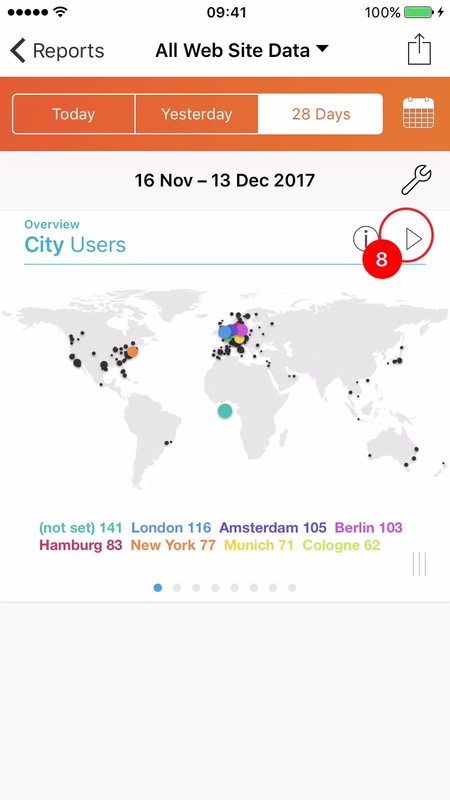 8To view the report from a dashboard cell, tap the 'Report' Button. This is the 'triangle' button in the top right corner of the cell.